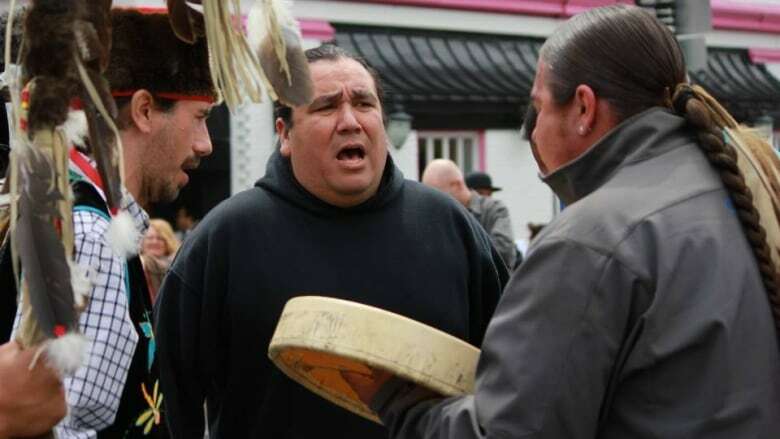 Indigenous leaders from across North American are meeting in Calgary Wednesday to sign a declaration of opposition against the proposed Keystone XL pipeline. Leaders of the Blackfoot Confederacy in Canada and the Great Sioux Nation and Ponca tribe in the U.S. plan to sign their declaration at a ceremony at the Glenbow Museum in the city where pipeline developer TransCanada Corp. is based. 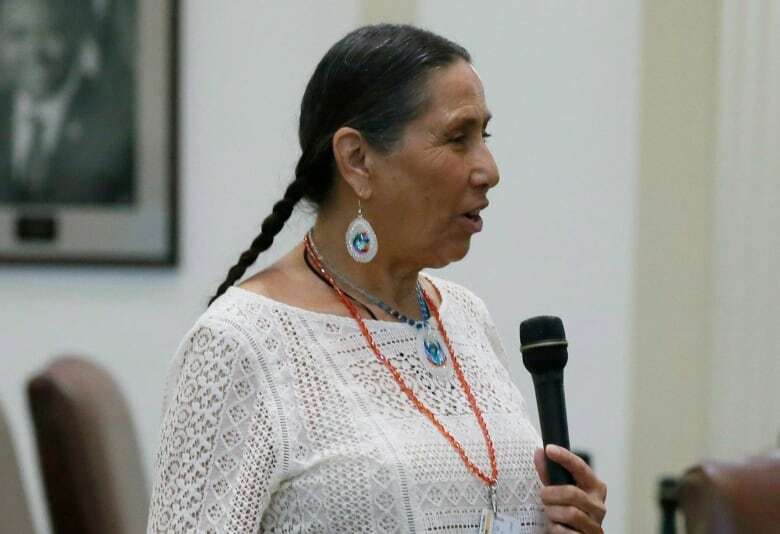 "There is a historic union between first Americans in Canada and Native Americans in the United States," said Casey Camp-Horinek, a councilwoman with the Ponca tribe in Oklahoma. "Long before a border ever existed on a map, a fictitious line on a map, we were a united peoples in our approach to care of Mother Earth." The 16-page declaration highlights the tribes' treaty rights and their opposition to the proposed $8-billion pipeline, which would move Canadian crude south to Nebraska, where the pipeline would connect with an existing Keystone pipeline network that would take the oil to Texas Gulf Coast refineries. "Greed knows no limits, and those in the way are simply collateral damage to corporate profits," said Brandon Sazue, chairman of the Crow Creek Sioux in South Dakota and one of the leaders of the event. "We understand and respect that there are some who might have different views about this project," spokesperson Jacquelynn Benson said. "TransCanada is always interested in the views of our stakeholders along the right of way." The project still faces hurdles. A coalition of environmental groups has challenged the federal permit in court, saying more environmental study is needed. Nebraska regulators also haven't decided whether to approve the proposed route through that state. Tribes plan to use Wednesday's document to draw attention to their cause — possibly sending it to the United Nations — while they also consider other opposition, including protest camps along the pipeline route, Camp-Horinek said. Months of demonstrations against the recently completed Dakota Access oil pipeline drew hundreds and sometimes thousands of protesters to a North Dakota camp. 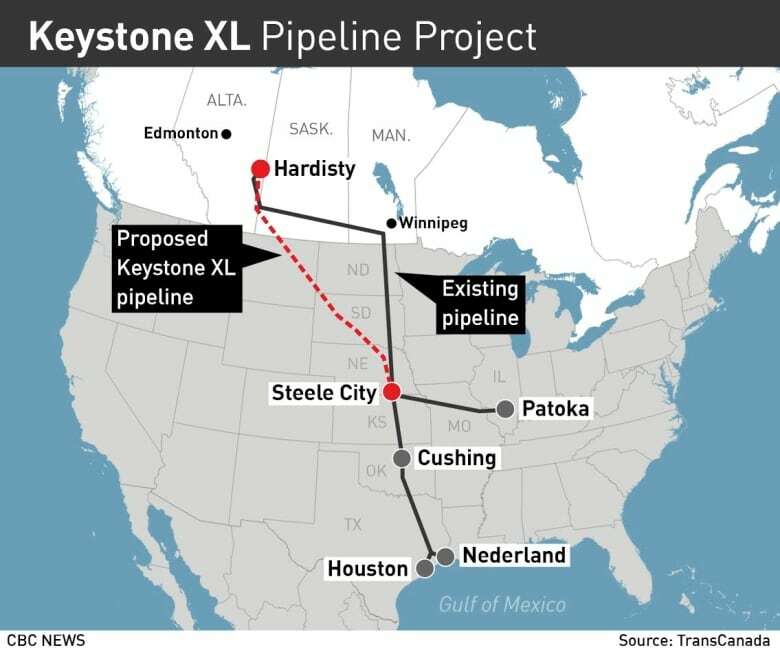 "There will be that kind of resistance" to Keystone XL, Camp-Horinek said. "Those thoughts are in place, where those camps will be best suited."